Croatia travel guides, reviews and inspiration for your next trip. With its long, resplendent coastline and charming cities – it’s no wonder that Croatia is the country in Europe that’s on everyone’s lips. With over 1,200 islands and a rich history that’s always peeking out from the country’s cosmopolitan culture, you can see why it’s become one of Europe’s fastest growing tourist destinations. Planning your trip to Croatia? Check out this Croatia itinerary for a step-by-step guide. Here are the things you shouldn’t miss on your trip. 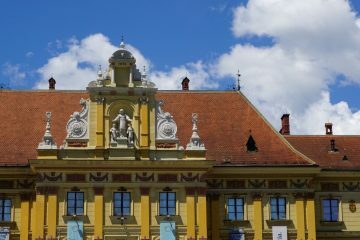 I hadn’t heard that much about Zagreb before my first visit – so it took me completely by surprise that I discovered what has become one of my favourite European cities. 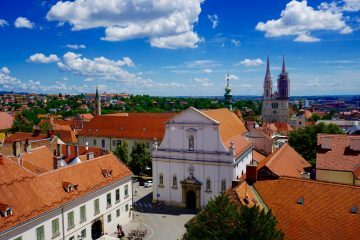 Whether you’re popping into Zagreb for 24 hours or spending longer, you’re sure to be bowled over by one of the coolest capitals in Europe. Packed with stellar restaurants such as Bistro Vjestica and Lari & Penati, Zagreb is the perfect place to explore the rich flavours of the hearty national cuisine. Perched in a spectacular location overlooking the Adriatic Sea, Dubrovnik is best known for its picture-perfect walled Old Town. 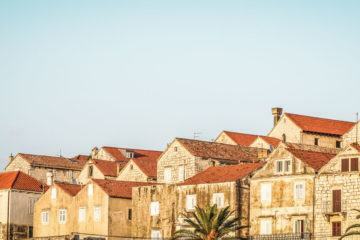 Unfortunately, the secret is out – if you travel to Dubrovnik be prepared to face the crowds. Totally worth it for the chance to explore the city’s well-preserved architecture and gorgeous streets. 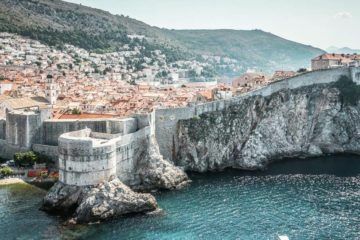 Game of Thrones fans delight in tracing the steps of the famous program – Dubrovnik is the setting for King’s Landing after all. Love the programme? Check out my Dubrovnik Game of Thrones Guide. Going to Dubrovnik? 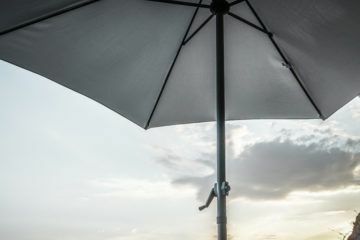 You shouldn’t miss the gorgeous Buza Bar for the best sunset views. 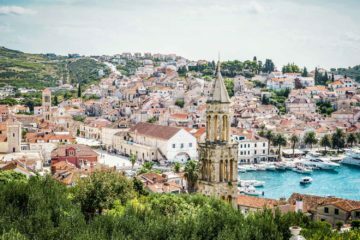 Croatia’s second city, Split’s picturesque setting on the Dalmatian Coast is the perfect backdrop to explore its wealth of historical buildings and cool waterfront cafe culture. Split’s biggest draw is the UNESCO Heritage Diocletian’s Palace – the fortifications of an old Roman palace set at the heart of the city. Add to that a stellar beach and island-hopping opportunities to nearby islands and you can see why it’s such a popular spot. In other words, add it to your European bucket list right now. Another UNESCO site – the Plitvice Lakes are no longer the hidden jewel that they once were. Even with the crowds, you can’t help but be struck by the magnificent system of lakes and waterfalls. Camera at the ready. It’s an easy day trip from Zagreb – certainly one not to miss. It can be easy to forget that Croatia was once part of the Roman empire. Dalmatia, as it was then known, was a Roman province and the birthplace of the Roman Emporer Diocletian. Pula serves as a living reminder of this history: with its Roman amphitheatre and smattering of other Roman ruins. These are accompanied by numerous beaches on the quiet shores of the Istrian peninsula. 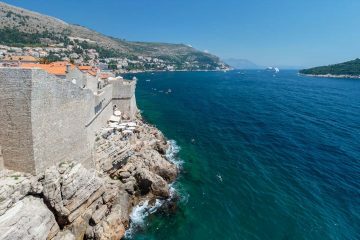 The Dubrovnik Game of Thrones Guide: Filming Locations, A Self-Guided Tour, Map +More!